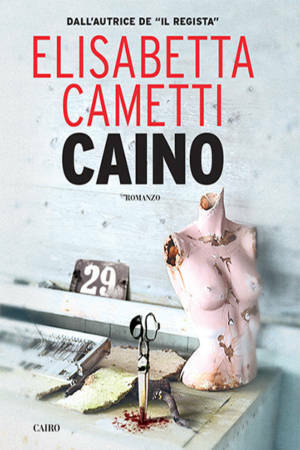 Elisabetta Cametti (Milan, 1970), with a degree in Economics from the Bocconi University in Milan, has been an editor for the last twenty years and works between Milan and London. 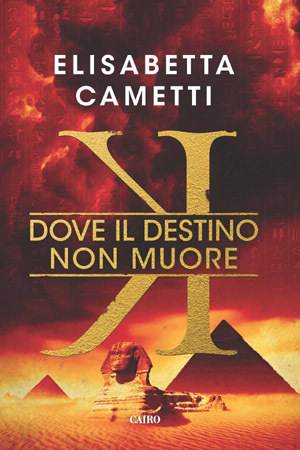 Il Regista (Cairo, 2015) inaugurated with success Series 29, of which Caino (Cairo, 2016) is the second novel. 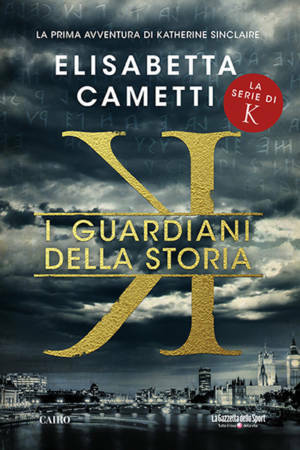 In 2013 she published K-I guardiani della Storia – her debut and international bestseller, followed in 2014 by K-Nel mare del tempo. 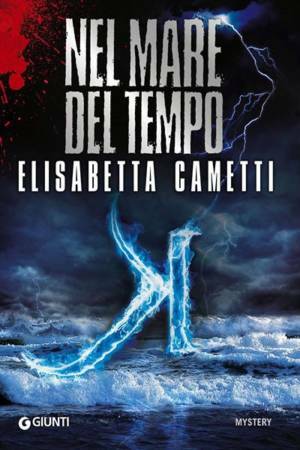 She has been acclaimed “the grande dame of the Italian thriller” by the press. 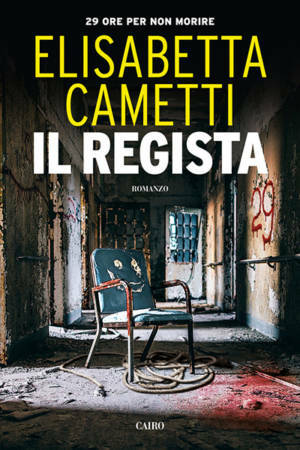 Elisabetta is a regular guest on Canale 5, in the Mattino Cinque programme and on Rete 4 in the Quarto Grado programme, as a commentator of crime cases. She has a column “Giallo&Nero” in the Nuovo weekly. Some of her novels, written under a pseudonym, have been sold to 12 countries.